The world's largest island complex, Indonesia's 17,508 islands extend over 3,000 miles, from the Indian Ocean to the Pacific. From Papua to Bali, this sprawling archipelago beguiles visitors with its beauty and some of the world’s best-preserved tribal cultures. 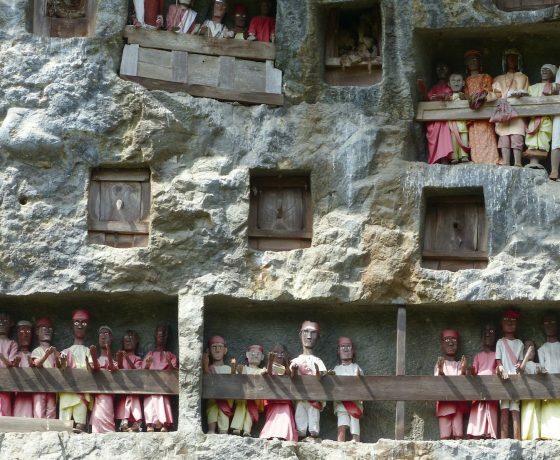 Walk around villages where the houses look like ships and view the unique cliff-side hanging graves in the cool highlands of Sulawesi. 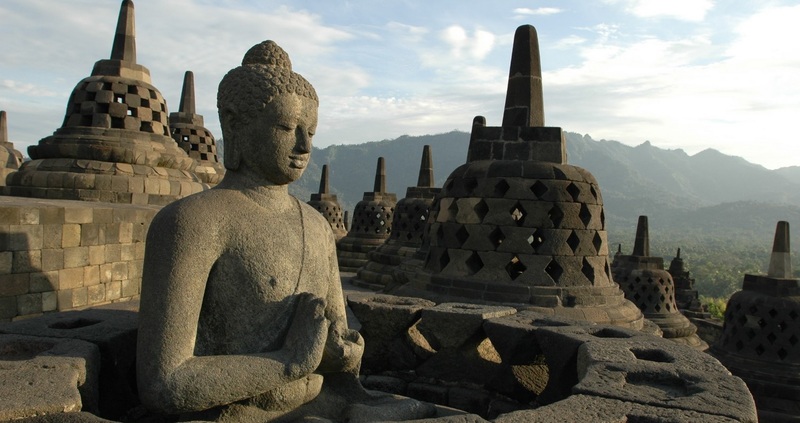 Climb up the Buddhist temple of Borobudur, the largest ancient monument in the southern hemisphere. Relax in super-deluxe accommodations in Bali, a tiny artistic enclave and the farthest outpost of the Hindu empire. Journey down the Mahakam River on a houseboat to meet the Benuaq & Kenyah Dayak Tribes. Experience untainted tribal culture few westerners have ever seen. Travel side by side with the locals in boats and canoes. Visit floating markets and remote tribal villages. 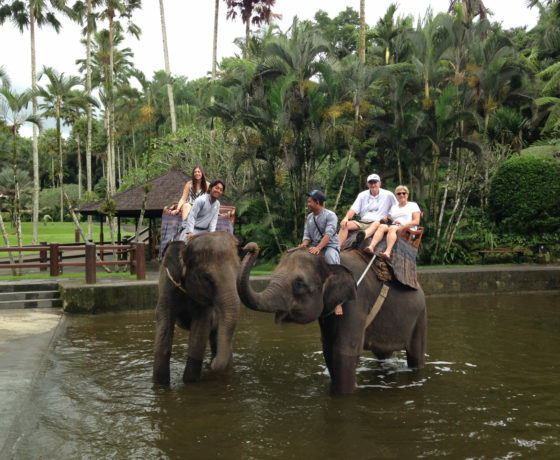 Observe wild orangutans in the tropical jungles of Indonesian Borneo. Sail to Komodo Island and search for Komodo Dragons. Return to your boat and sail to a stunning pink sand beach for world-class snorkeling. 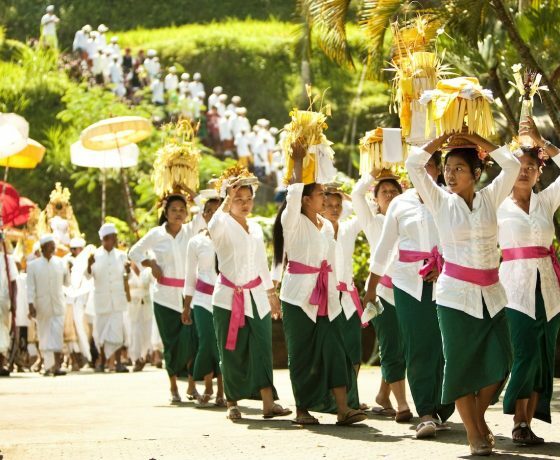 Attend a ceremony in ethereal Ubud (named for the medicinal plants that grow wild here, “Ubad” means “medicine” in Balinese), where residents live and breathe their ancient religious customs. 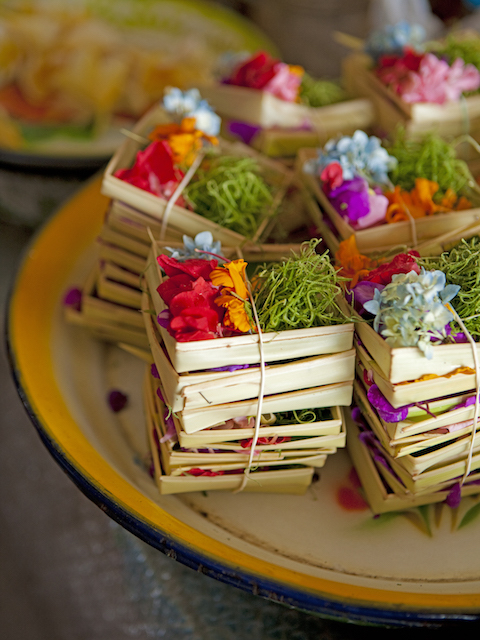 Chimes reverberate through air tinged with incense, as women clad in jewel-toned kebayas, balance large woven baskets on their heads, full of offerings-- flowers, rice, cakes, and fruit.